It is always good to be in good company. 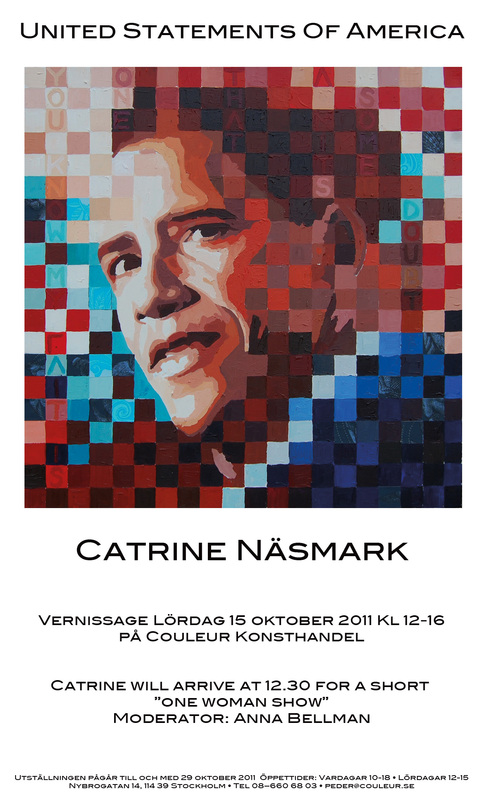 You can read, see and hear more about the upcoming exhibition, “United Statements of America” on Catrine Näsmark’s website. (Translation available bottom left). Invitation to the opening below. You are invited.